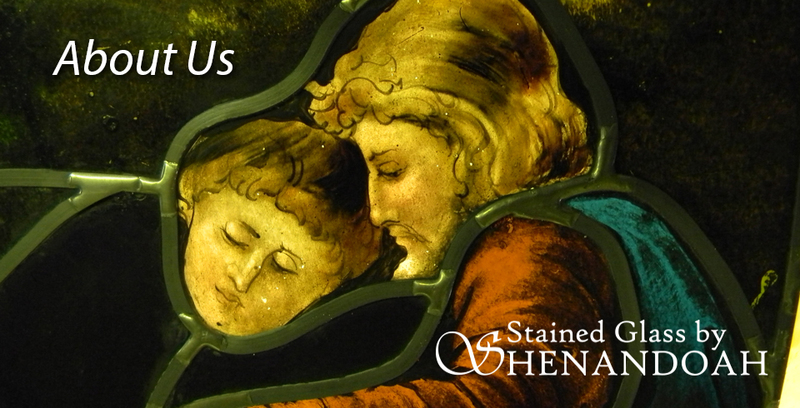 What is Stained Glass Preservation? Stained Glass by Shenandoah © 2019. All Rights Reserved.